"This high-performance mixed-use structure will transform an eyesore into an asset and stimulate much needed infrastructure improvements. We look forward to working with the developers and the City to create a dynamic Village gateway." 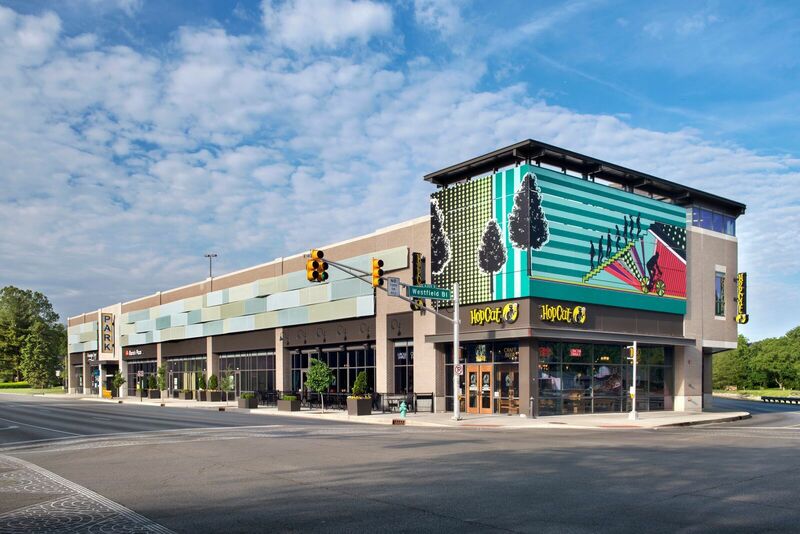 This 160,000 square foot mixed-use parking garage accommodates a police substation, 3 levels of parking with approximately 350 spaces, and 25,000 square feet of prime retail and restaurant space. As a public/private partnership, this high profile development transformed a once blighted property into a much needed community enhancement. 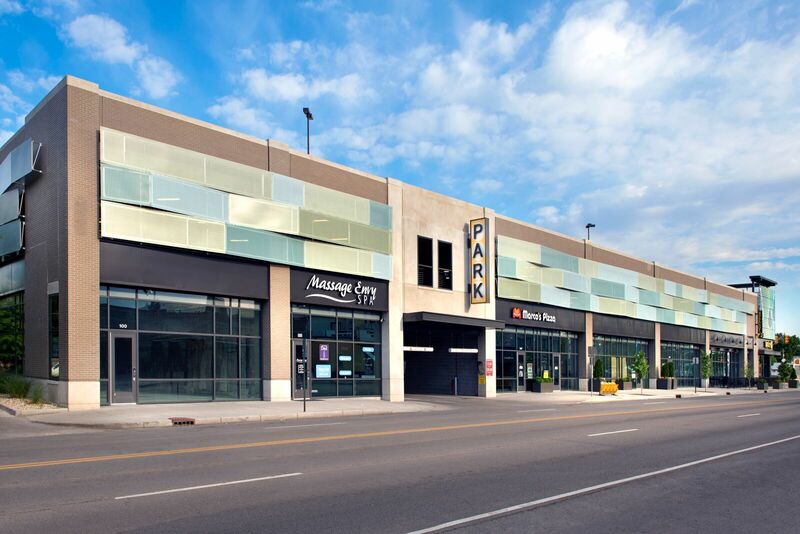 Since opening, the garage has helped alleviate safety and parking issues that have long been a problem in the area. 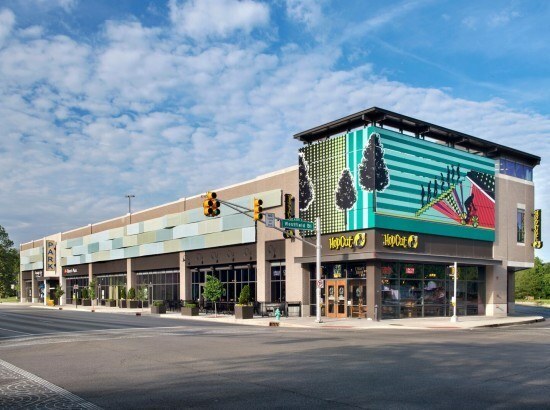 Retail tenants include HopCat, Massage Envy, Marco’s, Pure Barre, Enterprise Rent-a-Car, and Athletico.